If you can’t open the embedded Video Of The Year 2015 playlist, go here. 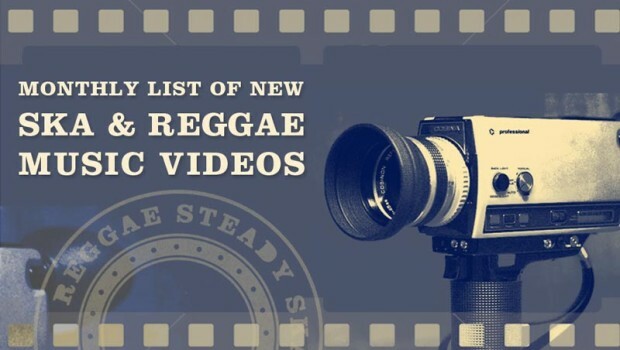 Like to know more about the new Ska & Reggae Videos? We gathered some info for you. Skaccomatto is the oldest Ska band from Sardinia in Italy. For their new video “Non Sono Bello” the band teamed up with Davide Romagnoni (LA DAVA), frontman of the band Vallanzaska. It’s a straight-forward sound owing to the Ska Explosion years. Francbatards filmed their new video “Rude Boy” in Quebec (snow footage) and on Réunion Island (hot beach footage). Contrasts are very much present in the tune itself, too, changing gear between very relaxed and pushing forward. 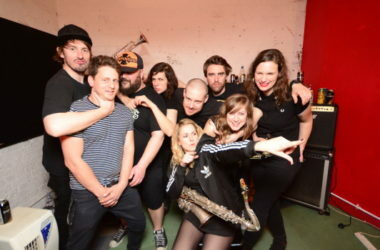 To learn more about Francbatards, check their band questionnaire with Reggae Steady Ska. ‘Friends On Benefits’ is the title track of The Meow Meows’ three-track EP of the same name, produced by the fabulous Prince Fatty and released on limited edition coloured vinyl and download. Video directed & produced by Chris Hugall. 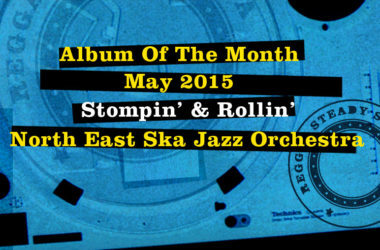 UNRB are a fresh band from Florida in the USA bringing us brassy rock, ska and more. Their song “The House On Lime Street” may have only some ska influences, but the party vibe is string. And the great clip by Mike Plante visualizes just this. The Jellycats from England are led by Emma May’s female voice. Not afraid of rock breaks, the music impresses in their bouncing ways. The video shows them on a boat trip to a show on the Isle Of Wight. “Home” is also on the EP “A & E (Alcohol and Egos)”, released on July 24, 2015. This is another super-smooth release by the New Town Kings from England. The video “Pack Up Bye Bye” comes with cut-out characters stamped into the set, from a videographer’s point-of-view sure worth an award. The Ska Vengers (India) dedicated the song “Frank Brazil” to Indian revolutionary Udham Singh, the release on 31 July 2015 marks the 75th anniversary of Singh’s execution at London’s Pentonville Prison. The video was animated by Kunal Sen and his wife and regular collaborator Tisha Deb Pillai. The two also animated a previous Ska Vengers music video titled “Modi, A Message To You”. What’s your favourite new video? You’re welcome to vote it in our monthly poll. Vote here. (Login is easy, via Facebook, Twitter or Email, community functions are being added). We made it obligatory to log in to take part in our polls to make sure that it’s “one person, one vote”. For any shout-outs, you are welcome to use the comment section. Plus, there should also be “Album Of The Month” poll. Check our current polls here. Deadline for voting is 8:00 pm, Wednesday, 3 September 2015 (Central European Time). 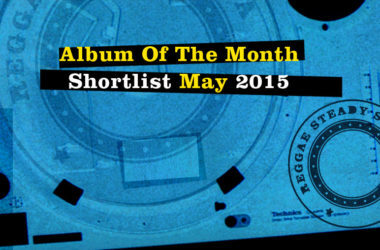 The winner will be featured on the Reggae Steady Ska until next month’s winner has been voted.